Rock Out Karaoke was recently named one of the top free things to do in San Diego in an article on the website Thrillist.com. 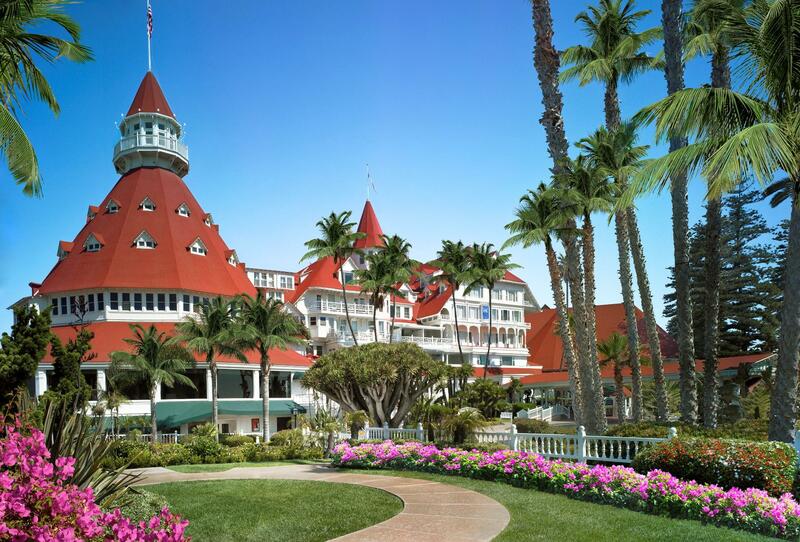 We are honored to be sharing the spotlight with other San Diego powerhouses like the Hotel del Coronado, Sunset Cliffs, Taylor Guitars, Balboa Park, and um, the beach. But we really love sharing the spotlight with YOU each and every week. 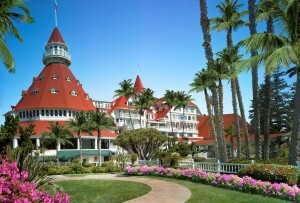 Thanks for helping us make the list of top San Diego activities – we couldn’t do it without you! See the full article here (and then get out there and do some of these free things!). One Response to "Free Things to Do in San Diego"
Thanks Johnfor the fantastic tip, also non-developers including us must be able to yank this specific down: )This is actually important for a multi-international web-site in relation to SEARCH ENGINE OPTIMIZATION.